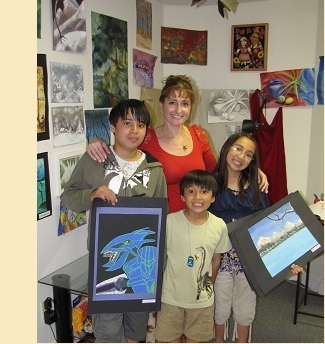 During the 2013 school year, two of Magic of Art Studio’s young artists, Isabella Beggs and Zachary Cutler, became Top Ten winners of the Celebrating Art national contest. Seventeen students were also selected to have their artwork published. This is a great achievement not only for the children, but also for the Magic of Art studio. We asked the director and art instructor for Magic of Art Studio, Tatiana Retter, to share with our readers how she helps motivate and encourage students artists. 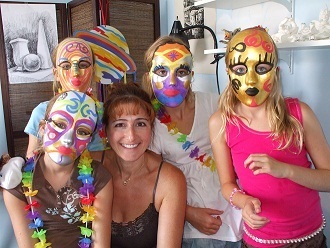 “The goal of Magic of Art Studio is to develop the natural artistic ability of each child without disturbing their unique view of the world.” Tatiana explains, “Small groups (no more than eight students per class) allow the instructor an opportunity to work with each child individually. 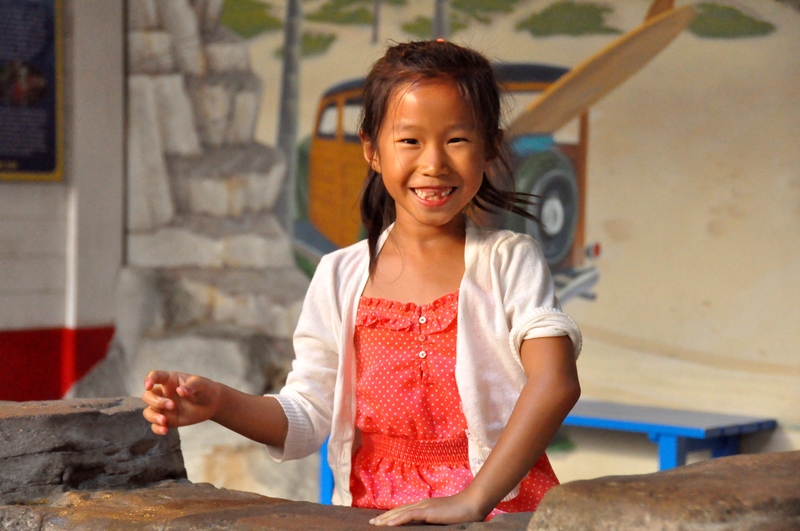 Each child chooses his or her own assignment based on individual interest, artistic ability, and experience. Teaching child artists means not only giving them the knowledge of basic art technique, color representation, and perspective — it requires a deep understanding of their inner world, an awareness of their mood, and the ability to step into their dreams. To engage art students, you have to teach the children how to open their hearts to the beauty of the world, how to release their endless imagination, and how to make their dreams to come to life. To visit Magic of Art Studio’s website, go to www.magicofartstudio.com. Annie was in second grade attending Castle Rock Elementary School in California when her art was selected as a Top Ten Winner for our Summer 2013 contest. 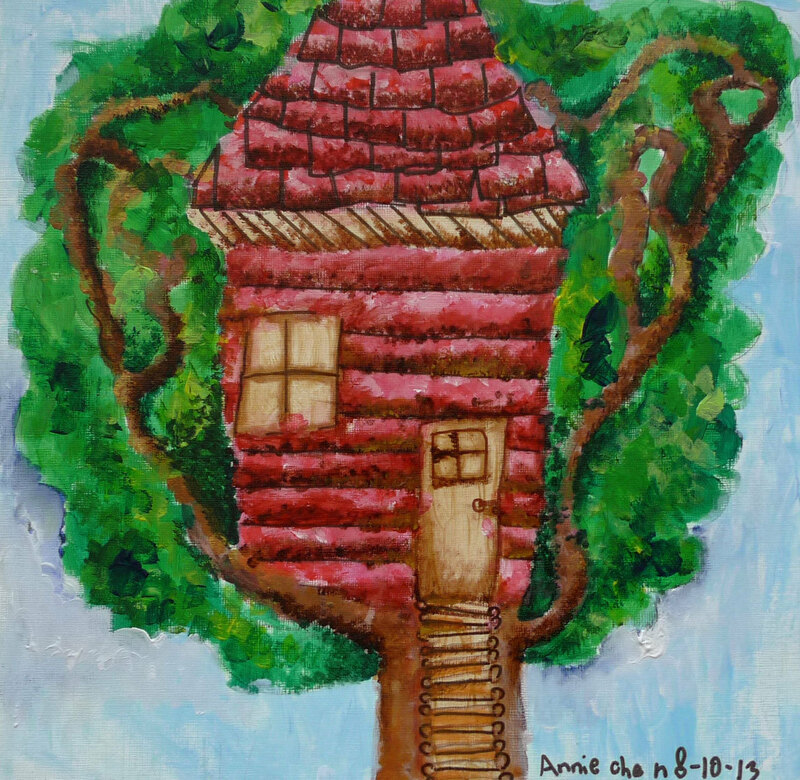 Her winning art is titled “Treehouse” and can be viewed below.